News posted here is visible to anyone. If you have job or resume postings, please use the Members Forum. 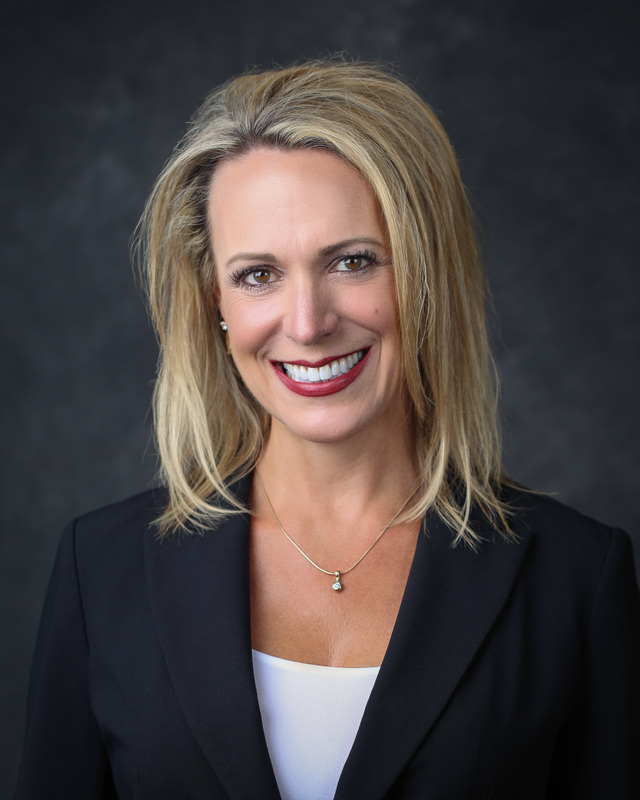 The Big Idea Project - a non-profit that teaches generous leadership skills to high school students through community engagement is looking for mentors to support students in Broomfield. This is a 3-month commitment to advise and guide the students as they develop and execute on their community based projects. The time commitment is 3 50-minute, in-classroom sessions, and occasional online Q&A (via Basecamp) and attending their final presentation. NCWIT (the National Center for Women in Computing) just received record-breaking numbers of applications for the #NCWITAiC19 High School Award for Aspirations in Computing (over 4,000! ), as well as our Collegiate Award. 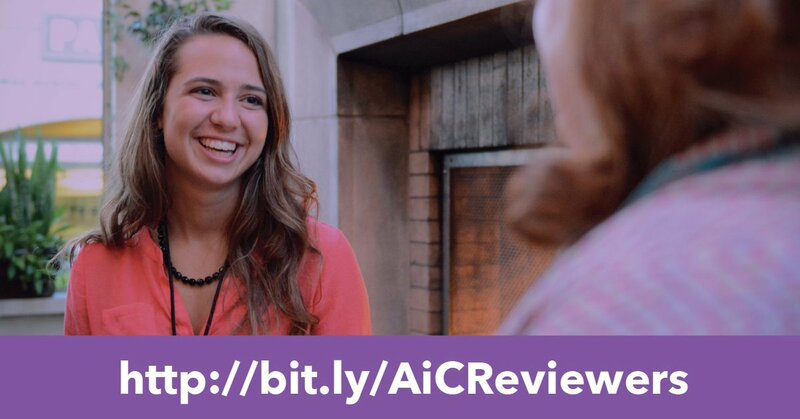 Now @ncwitAiC needs YOUR help to review them! Reviewers of all genders are welcome to give back by joining our mission for a few hours. Reviewers of all technical levels can review the High School Award applications. Those with a higher degree of tech expertise are invited to review the Collegiate Award and be amazed by the projects underway by women from college freshmen to Graduate degree seekers. Either way, you’ll be doing something cool, learn about some truly inspirational women, and amp up your level of hope for the future of #WomeninTech. The USO is doing a career fair in Denver. They are trying to get 30-48 companies involved that would be interested in hiring transitioning military members, veterans, and their spouses. The event is on May 9th at the Lowry Conference center. Sponsorship starts at $150. If you or your company are interested in participating, please reach out to Skip Vanderbach, Director of USO, Rocky Mountain Region at svanderbach@uso.org.